Moms in T.O. 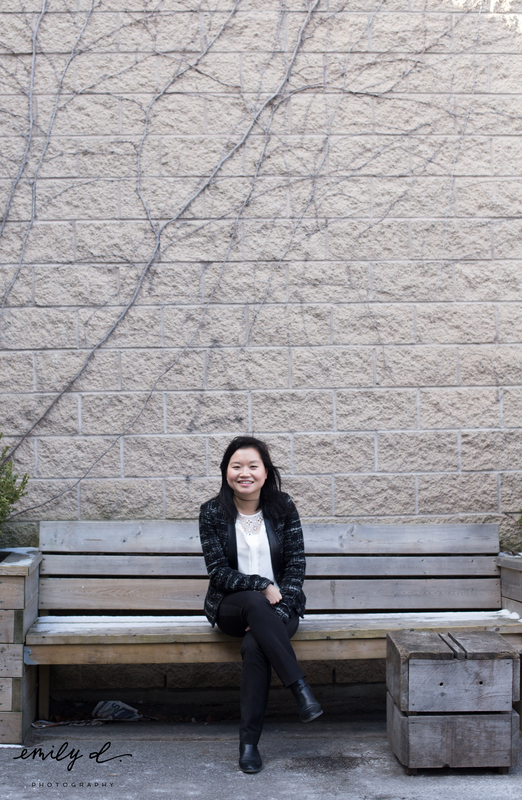 – Karen Kang and the Interior Design Show | Kids in T.O. At this very moment, life is utter chaos for Karen Kang. As the National Director of the Interior Design Show, she oversees Canada’s biggest and best showcase of the latest innovations in the design world and the international superstar designers behind them. The show comes to Toronto this week from January 21 to 24, 2016. Working parents know that crazy times at work are made even crazier when you have a young family at home. I love how Karen makes it all happen. She shares some super advice with photographer Emily on how she and her husband juggle careers and life with two little girls. Karen is a Toronto girl (her family moved here from Malaysia when she was 12) and has lived the westend and eastend lives. These are her favourite parts of both sides with and without kids in TOw. I love Leslieville. It’s filled with great restaurants, parks and activities for a young family. But my husband and I also spent a good chunk of our young adult years living in the westend, so easily the Trinity-Bellwoods Park area is a very close second. I am a fairweather runner and my favourite routes when weather is good are the Beaches and the Leslie Spit. Reading has always been the fallback past time to get mentally away. Type Books and Swipe are my favourite independent bookstores. Spending time with my tribe of girlfriends is always a must. For our family, travel is a big part of our lives and we try to get away whenever we can to unplug. Winter months are usually spent at the ROM or the Ontario Science Centre and in the summer we like to take the girls on long bike rides, exploring all the cool outdoor spaces that the city has to offer. I don’t think I’ve had an alone day in Toronto in awhile but if I did, I would probably start off the morning with a massage with Julie Moore then a facial at Blitz Facial Bar in Leslieville. Once I’ve been sufficiently buffed and relaxed, I’d spend a few hours at the AGO (I go for the architecture as well as the art), ending it with a glass of wine at Frank restaurant.